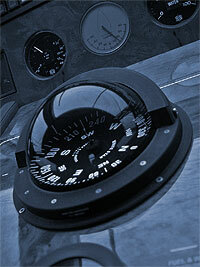 We specialize in repairing and refurbishing all models of Ritchie compasses. All work is fully guaranteed. Authorized Service Station for "Ritchie Compass"
Service & Repair Danforth Compasses. Check, Money Order or Credit Cards Accepted.